Looking to split a solo air supply to accommodate 2 air outlet devices at the same time? 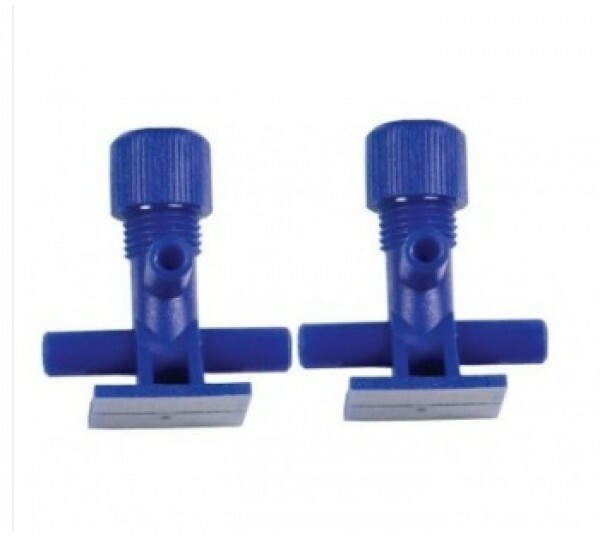 The Algarde Tee Valve is simple and effective. The Algarde 2way gang valve allows you to split a solo air supply into multiple outlets to serve two other outlet gadgets. Splitting the airflow from your aquarium air pump to deliver air supply to more than one area of your fish tank allows for higher oxygenated levels to be distributed across a broader area. Better circulation and higher oxygen levels can enhance the general health, growth and development of your aquatic fish and other tank inhabitants. Not only does the Algarde Tee Valve deliver healthier water, but it makes for a beautiful focal feature for your aquarium, thanks to its fantastic bubble effect. 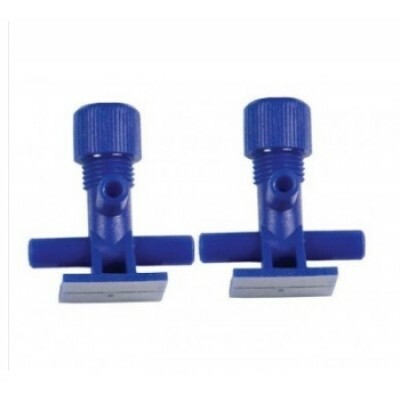 The Algarde Tee Valve will enable you to regulate the rate of air flow to all the two outlets from a single point thus saving time and money to buy additional valves.